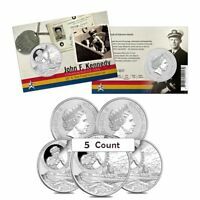 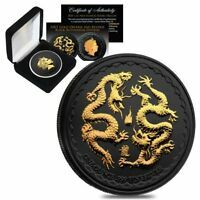 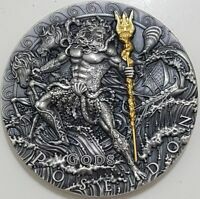 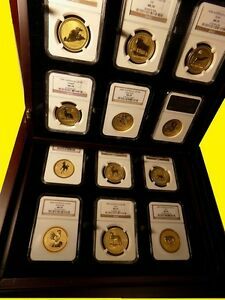 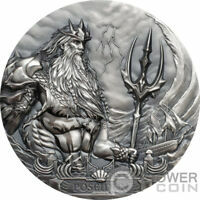 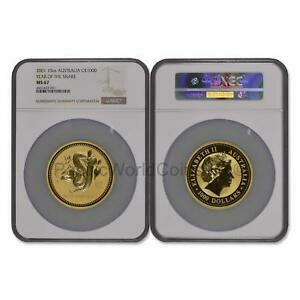 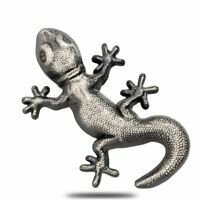 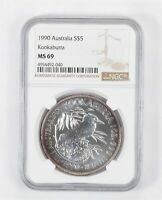 Hot Coins from Australia, Oceania with the most bids! 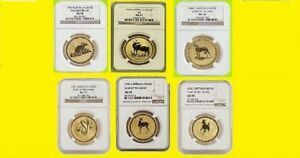 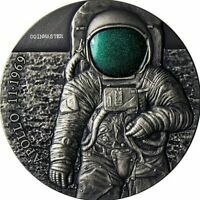 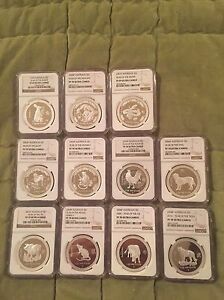 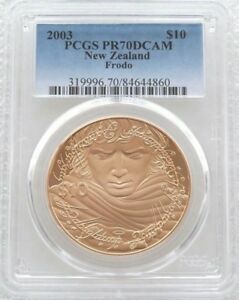 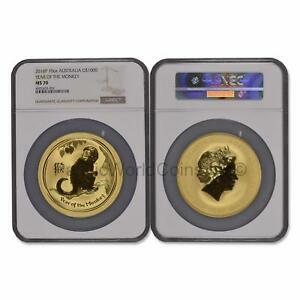 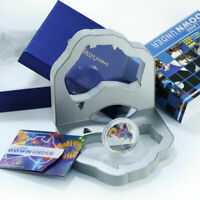 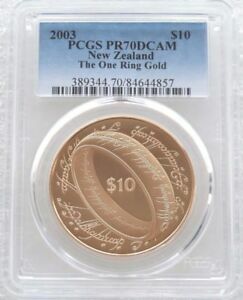 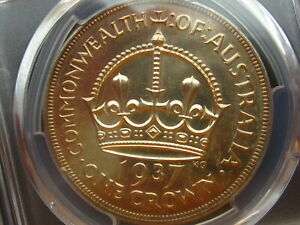 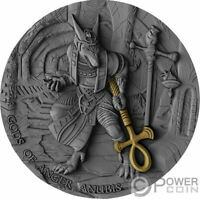 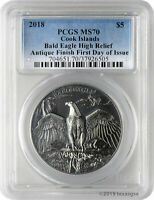 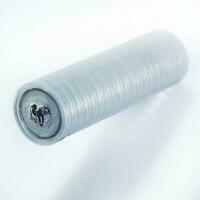 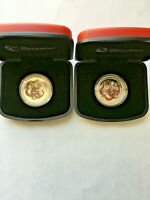 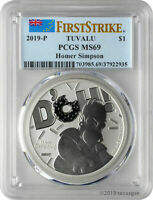 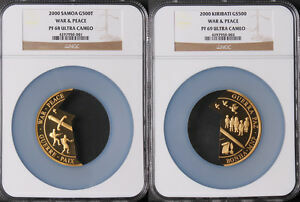 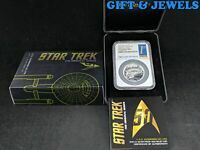 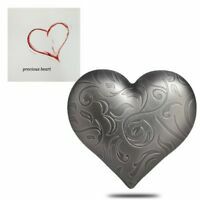 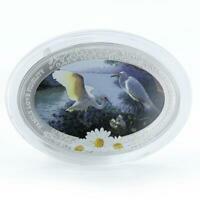 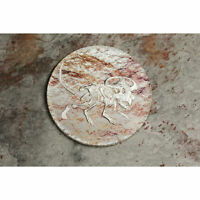 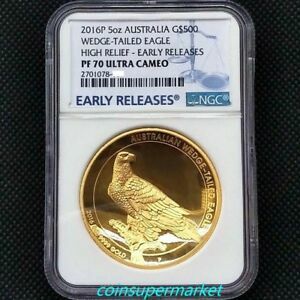 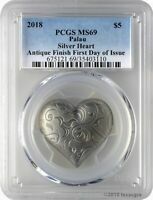 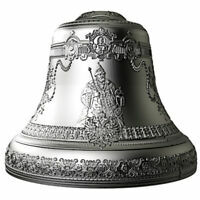 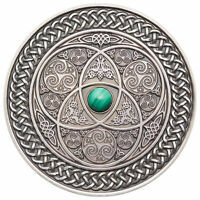 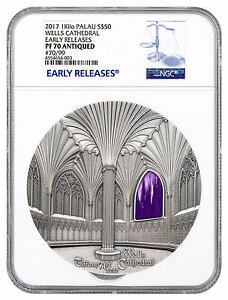 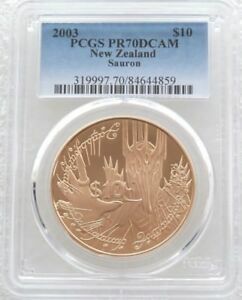 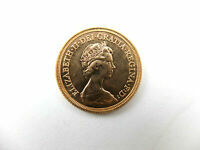 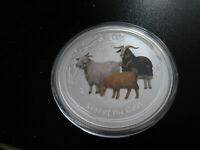 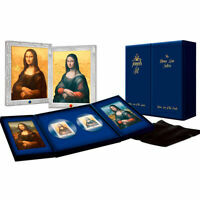 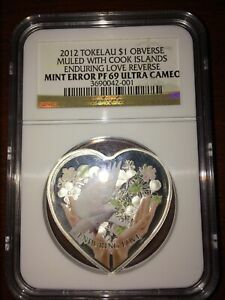 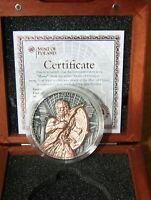 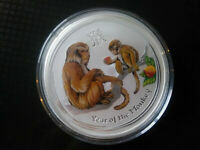 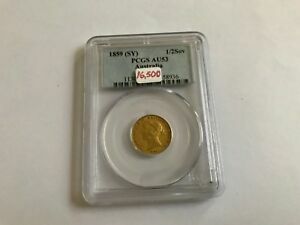 Here we have set up an eBay search for hot Coins from Australia, Oceania sorted with the highest number of bids first. 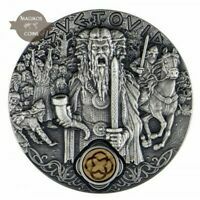 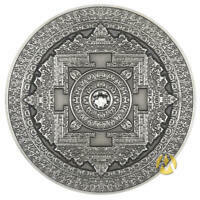 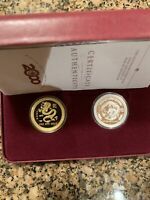 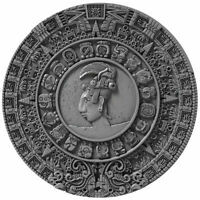 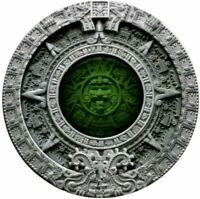 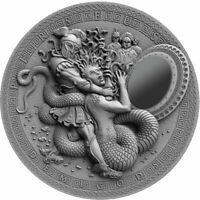 2019 $2 NIUE AZTEC CALENDAR 2 OZ SILVER COIN. 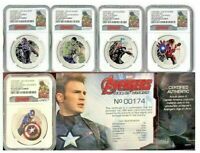 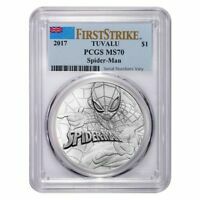 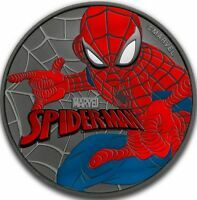 2017 $1 SPIDERMAN RUTHENIUM 1 OZ SILVER COIN. 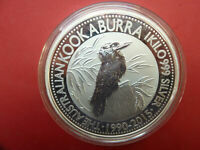 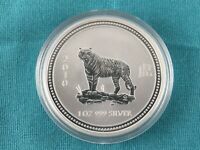 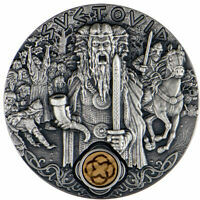 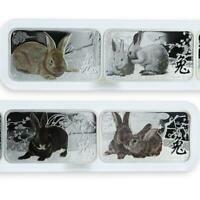 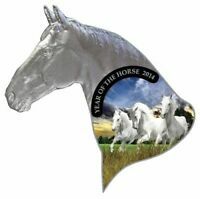 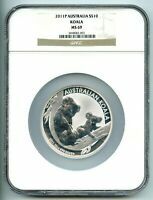 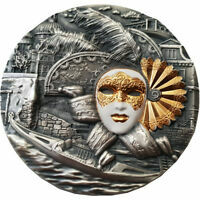 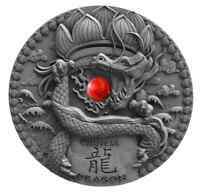 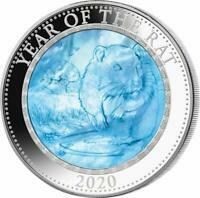 View all hot Coins from Australia, Oceania listings on eBay.